Here’s a great deal for the Dora fans! 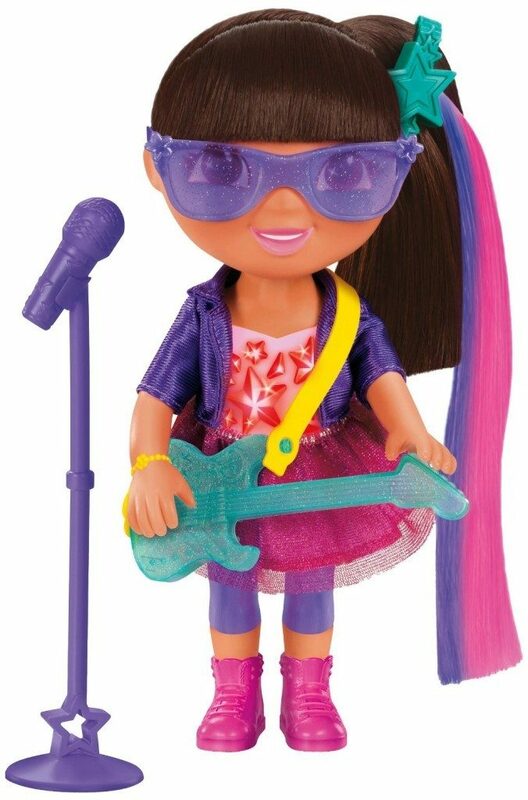 Get the Fisher-Price Dora Rocks Sing and Shine Dora for just $8.79, down from $27.99 on Amazon. Super Saver Shipping will be FREE with an order of $35 or more or get FREE 2-day shipping with Amazon.